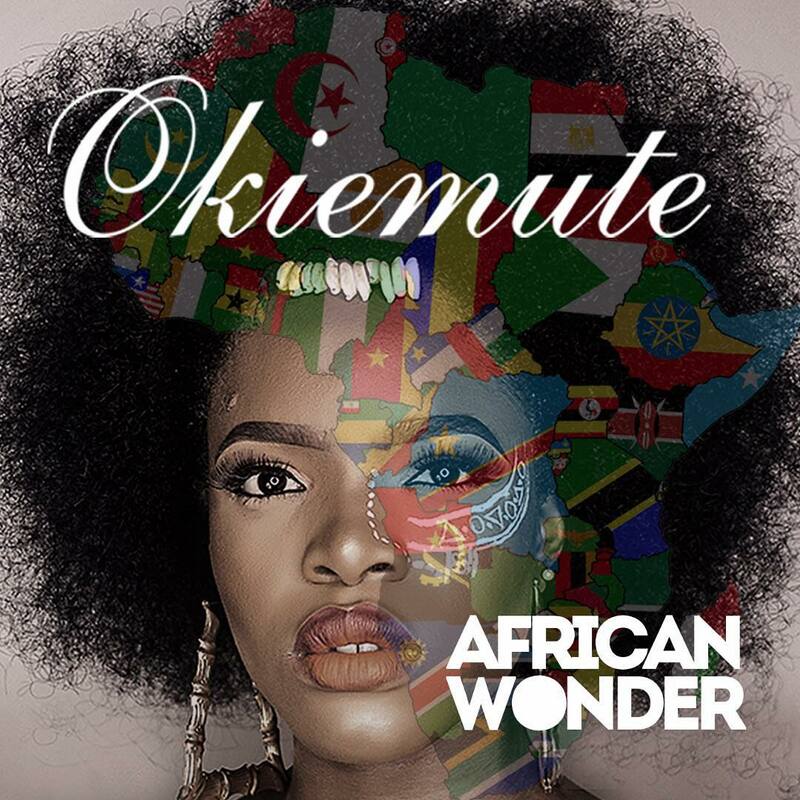 ​Project Fame winner, Okiemute has just released her first official single for 2018. The Afrobeat inspired single is titled African Wonder. The electric track was produced by Twinbeatz, with guitar strums by Fiokee and mastered by Suspekt.